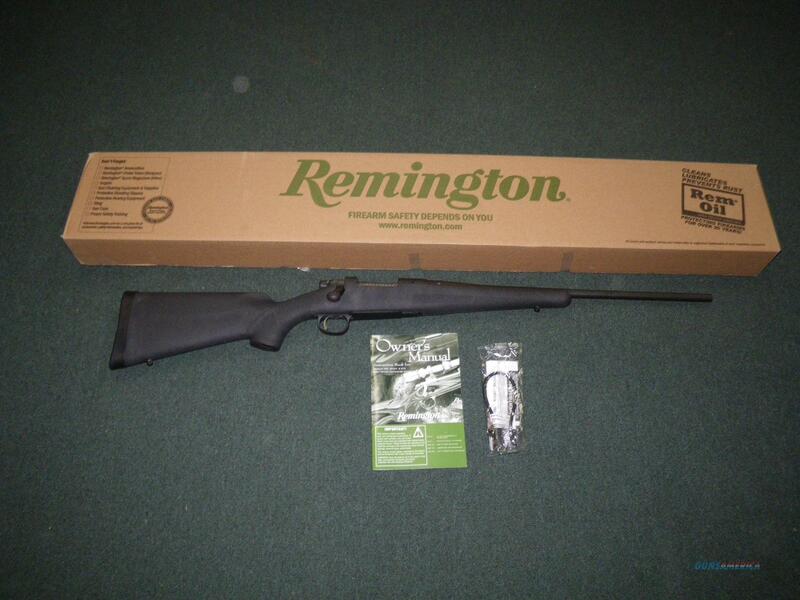 Description: You are bidding on a new Remington Model Seven in 243 Winchester with a 20" barrel. Carry a Model Seven in the field and you’ll understand why it’s considered one of the finest dense-cover rifles in America. Lightning-fast in close quarters, superbly accurate for the long shot. Displayed images are stock photos. Any questions please feel free to ask (our phone number is in the additional information tab above).